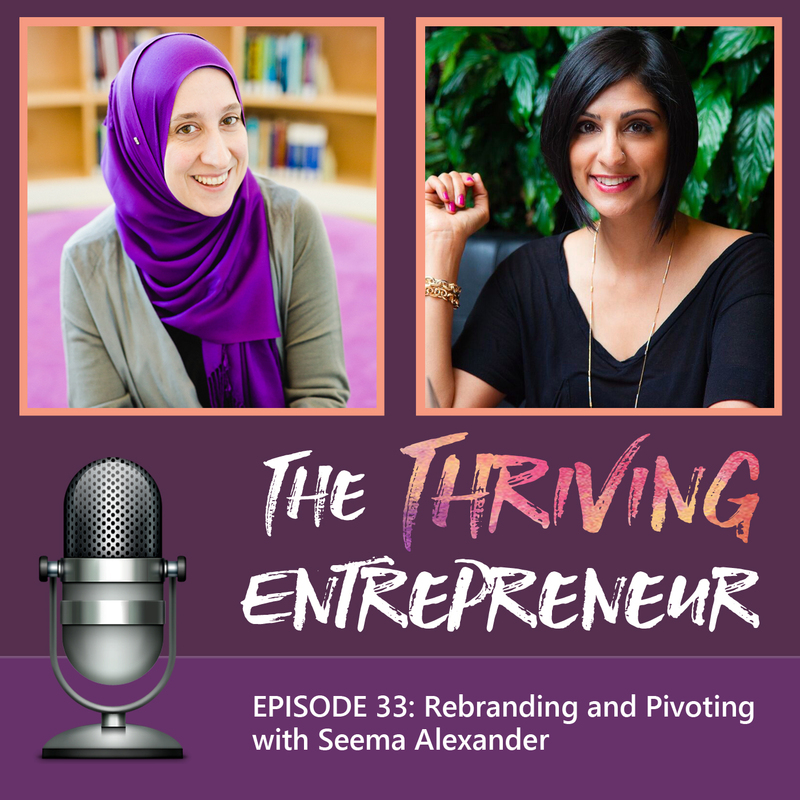 Seema Alexander is a business and brand building expert and podcast co-host helping entrepreneurs who want to leave a legacy and make their mark in this world. She specializes in helping influencers, disruptors and thought leaders grow their personal brands to 6 and 7 figure multi-faceted businesses. As a former corporate director for a Fortune 500 company, responsible for brand and marketing strategy for several million dollar businesses, she has the unique ability to seeing the potential in any brand creating the roadmap to get there and helping execute through every stage of the journey. She has worked with over 100s of service and product-based entrepreneurs in industries from sports, finance, coaching, fashion to technology. She has been coined by many of her clients as their strategic partner without the equity.